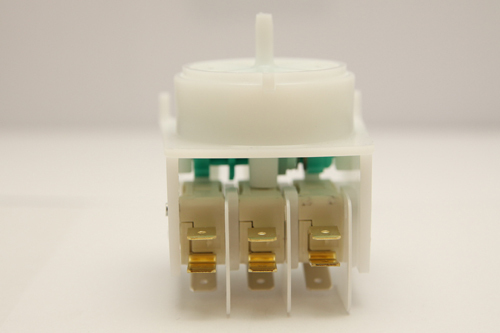 MCB311A - Magictrol Air Switch, Four Function Air Switch..
Additional Description: MCB311A Magictrol Air Switch. Four function air switch with blue cam. 21 Amps, 3PDT air switch. In Stock. Direct from USA Manufacturer.